We have a suggestion for salon suites Fort Worth you might find advantageous and rewarding. Read this article and then call us at (817) 823-7105. It just might be the most rewarding phone call you make. What if we told you that your “salon suites Ft Worth” search could actually net you ten different locations in the Greater Fort Worth area? Well it can and it does with Salon & Spa Galleria, with locations blanketing Tarrant County, locations in Fort Worth, Arlington, Grapevine, the Alliance Area, Bedford, and Mansfield . . . with more on the way. Make that phone call and arrange for a tour of Salon and Spa Galleria. It will change your life for the better, and here’s how. Why a salon booth rental? Look at it in terms of booth rental vs commission, because you really are looking at two completely divergent options in the beauty industry. You are either going to work for commissions in a beauty shop owned by someone else, or you are going to work for yourself, in your own mini-beauty shop, paying on a salon suite rental. One option means you are going to continue to struggle financially while the owner of the shop does quite nicely. The other option means financial independence for you sooner rather than later. Which sounds better to you, booth rental or commission? And right about now you are thinking this sounds like an impossible sales pitch, one which sounds infinitely better than it is . . . and you would be wrong in that assumption. Take a look at our locations. They are attractive locations in the very best parts of the Fort Worth area. Take a look at our salon booths for rent. They are clean, attractive, and professional in appearance, all located in high-traffic areas in the Fort Worth area, and all promising every opportunity to succeed in the highly-competitive beauty industry. And “every opportunity to succeed” means we provide practically everything you need, in our amenities package, for you to succeed, at no extra cost to you! At no extra cost to you!!!!! In other words, you pay the salon booth rental fee, you buy your business cards, and you buy whatever inventory you are going to need in your salon booth. We provide everything else including utilities, equipment, HDTV, WiFi, a marketing package, and tons of other perks to sweeten the deal. And what does this all cost you? As low as $50 per week in select locations . . . that is ridiculously low for a booth rental, as low as you are going to find in this industry. 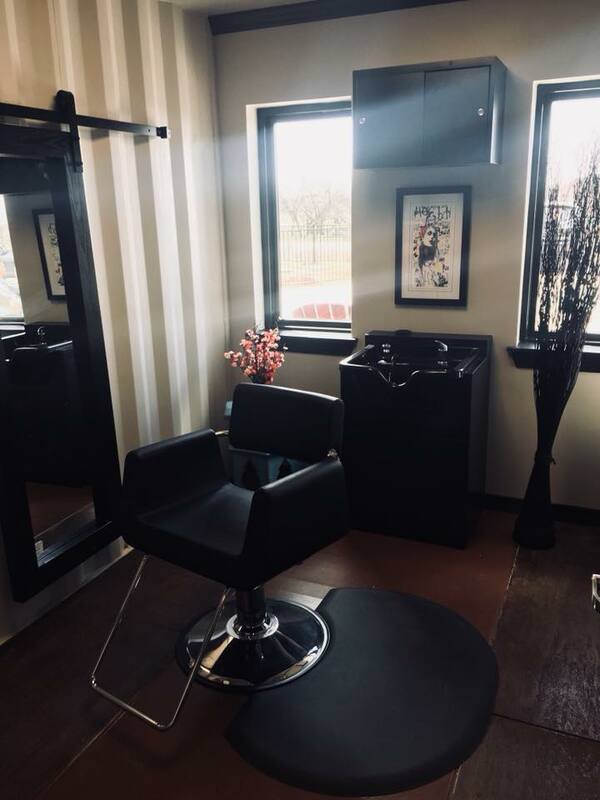 So there you have it, success handed to you on a silver platter, salon suites Fort Worth with success as the only logical outcome provided you are talented with a good work ethic. Call us today! The name is Salon & Spa Galleria, serving all of Tarrant County. We are standing buy eager to put you in a luxury salon suite and get you started on the Road to Success with salon suites Fort Worth!